Our bodies work on nutrients. 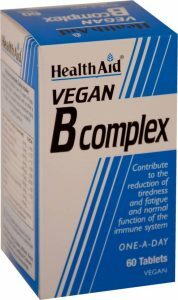 Vitamins and minerals are non-negotiable for our health, and vitamin b complex is no exception. B-vitamins can be obtained from a variety of food sources – beans, leafy vegetables, fish, meat, and whole grains. However, there could be restrictions that may prevent you from getting these vitamins from foods, such as difficulty with absorption from food, food allergies, or vegetarian/vegan diets, or special needs for the pregnant/lactating. These days, supplements are plentiful and can even be brought over the counter. Many are available online as well. 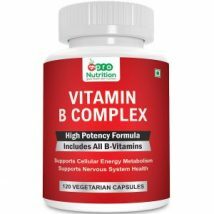 The market is flooded with manufacturers and this guide will attempt to help you choose from among the various brands and types of vitamin B supplements that you can buy online. Why do we need B vitamins? There are eight of these vitamins, and each of them fulfills different needs. Read on to choose the ones you might need. It is needed for metabolism and especially for breaking down carbohydrates and converting them into energy. 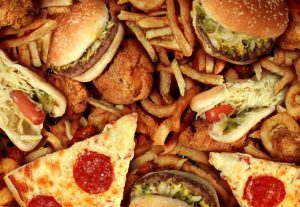 People with an irregular lifestyle are prone to be deficient in this, since they may depend on fast foods. It is also needed for functioning of the nervous system. Essential for producing red blood cells and haemoglobin. It is also needed to metabolise fats, and prevent acne. Intake of enough vitamin B2 also helps fight potential carcinogens that are created when fat is metabolised and oxidised in the body. It aids in proper digestive and nerve function, helps with colds and headaches, and also aids in breaking down alcohol, thus making it useful to lighten the impact of hangovers after a long night of drinking. It is also helpful for better blood circulation and overall blood health. Breaks down macronutrients and aids in production of certain hormones, maintaining good tissue health and regulating stress. It enhances production of good cholesterol and thus reduces risk of cardiovascular disease. 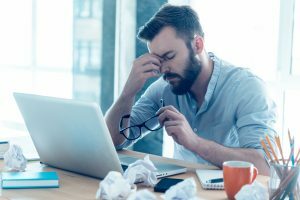 People working in high stress environments should especially be careful to have enough vitamin B5. It is needed for production of hormones such as serotonin and melatonin, which regulate sleep and mood. Strength athletes would need it for the breakdown of amino acids, which are the building blocks of the body. The vitamin is also important in prevention of allergic dermatitis or eczema. 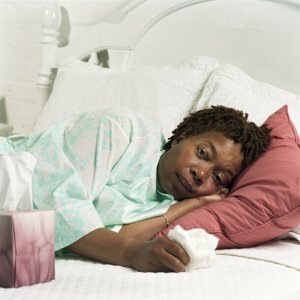 Deficiency could result in irregular sleep and mood issues. It could also lead to problems with allergies, especially on the skin. Another vitamin that is needed for protein synthesis and metabolism, it is essential for good hair health – given that hair and nails are made of proteins. 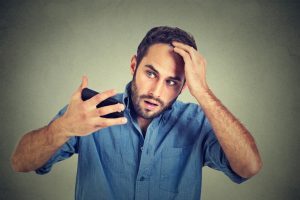 Deficiency could cause hair loss and greying. Moreover, it is also important for healthy skin. Having enough vitamin B7 is thus crucial to maintaining an overall youthful look. 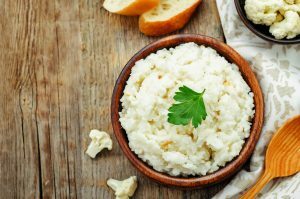 It has a crucial role in maintaining mental health and regulating the levels of homocysteine, an amino acids that is associated with heart disease in high levels. Sufficient amounts of folate are required during pregnancy to minimise the risk of birth defects in the child. It plays a crucial role in nerve and muscle functioning. 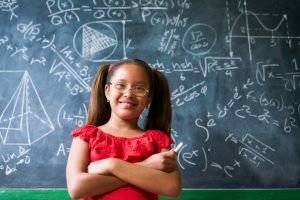 Since it aids in proper brain function, deficiency could impair cognitive abilities and tiredness. Pernicious anaemia, symptoms of which include tiredness, numbness of limbs, confusion, and inability to balance oneself, is a result of insufficient vitamin B12 intake. If you are a vegetarian or vegan, or a pregnant/lactating mother, taking a vitamin B12 supplement could be especially beneficial. The Recommended Dietary Allowance (RDA) for each B-vitamin is different. The RDA is the standard daily allowance for a nutrient recommended by the Institute of Medicine of the US National Academies of Sciences. Some are needed only in very small quantities – micrograms (μg) while others are required in miligrams (mg). All quantities for adult males and adult females, respectively. While supplements usually meet or exceed these requirements, not all of them contain all the B vitamins. It is advisable to carefully check the contents. There are standards to ensure that dietary supplements are produced under strict quality controls. Supplements may contain a lot of additives (food colours and flavours, for example) that have the potential to be harmful. Many of them may say “natural” or “herbal”, but this is no indicator of safety or quality by itself. Herbal supplements may have ingredients that are not fully known, while synthetic supplements are made with each ingredient specifically selected. Those concerned about safety could avoid additives as much as possible. 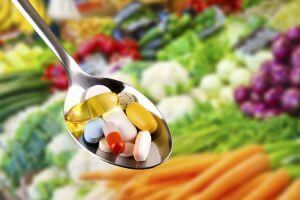 India is yet to fully adopt the Good Manufacturing Practices (GMP) for drugs, but there do exist safety standards for dietary supplements that are regulated by the Food Safety and Standards Authority of India (FSSAI). Supplements that are medicinal may be classified as Schedule H, technically not obtainable over the counter. This guide deals with supplements that are Fast Moving Healthcare Goods, regulated and certified by FSSAI. 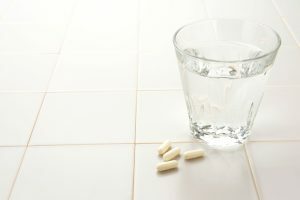 Supplements come as extended-release tablets or capsules, which are to be swallowed whole; chews, which are to be thoroughly chewed before swallowing; and in liquid form, to be taken in a certain measure. Vitamin B12 could also come in sublingual form, which is placed under the tongue to be dissolved into the bloodstream. 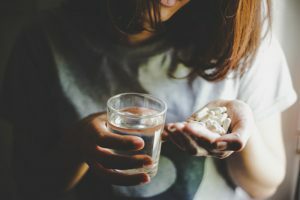 All B-vitamins are water soluble, which means that they are regularly discharged through the urine and not stored in the body, except for vitamin B12 which may be stored for months to years. So, these vitamins need to be taken regularly to ensure a steady supply. Thus, please make sure to choose a type of supplement that you can continue taking regularly in order to ensure that you are getting the full benefits. This natural formulation is made from quinoa sprouts, and is completely non synthetic. The special formulation is said to make the vitamins 400% more bioavailable than synthetic vitamin supplements. 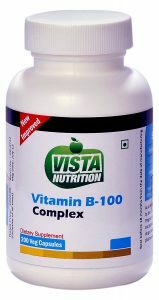 It contains all the required B vitamins and helps in fighting fatigue and maintaining healthy lifestyle. 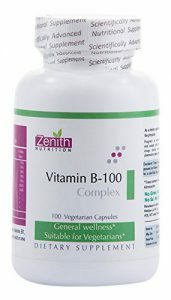 These tablets provide 100% or more of Recommended Dietary Allowance (RDA) for seven B vitamins. It also contains inositol and para-amino-benzoic acid (PABA) that aid in metabolism of macronutrients, moderate homocysteine levels, and protect against skin diseases. Thus, it helps maintain energy levels and reduce risks of coronary artery disease by regulating the amount of homocysteine. However, it does lack biotin. It would be good for those seeking to minimise risk of heart disease. Sublingual supplements are absorbed directly into the bloodstream and thus are used more effectively. 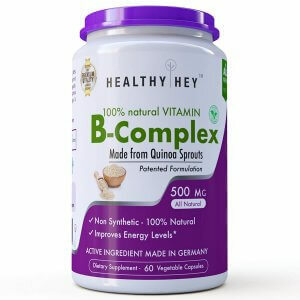 Nature’s Bounty Liquid B Complex provides 100% or more of the Recommended Daily Allowance for Vitamins B2, B3, B5, B6 and B12 made from high quality ingredients. The liquid form makes it easier for those with problems swallowing tablets or capsules. While it lacks other vitamins, it would be a good choice for those focused specifically on increasing intake of these five vitamins. Supplements in capsule form are easier to swallow and absorb than tablets, and these capsules are also suitable for vegetarians. They contain all the B vitamins along with choline, PABA, and inositol in high amounts to ensure more absorption and maintain digestive and cardiovascular health. Choline promotes metabolic functions, degrades body fat and helps lower cholesterol levels. So this supplement supports those on a diet. At Rs 3.25 per capsule, these are also quite inexpensive and are suitable for those seeking more value for money. HealthAid uses no yeast, soya, wheat, and other potential allergens, nor sugar, salt, or any artificial colours and flavours. It can be had by anybody without fear of allergic reactions. 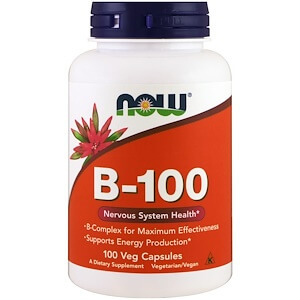 It provides all B vitamins, plus choline and inositol, which act alongside b vitamins in their functions. This product is expensive compared to other products. However, if you fear you might be allergic to common supplement ingredients, it will be worth to try it. 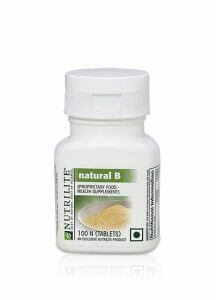 This multivitamin comes with all the eight B vitamins as well as other vitamins and four minerals. 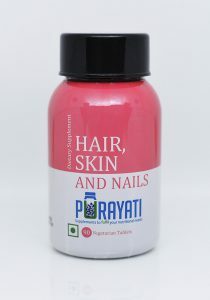 This is specially made for healthy hair, skin, and nails with all the nutrients required to maintain them. It is especially useful for those looking to maintain a youthful and fresh look, and also for people experiencing hair loss. 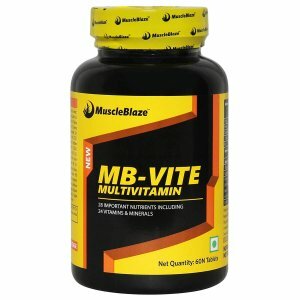 MuscleBlaze has a complete micronutrient profile with all essential vitamins, including B vitamins, and 12 essential minerals. These are required for all kinds of activities your body does, and for maintenance and recovery after workouts. It is recommended for sports and fitness enthusiasts. Moreover, it contains ginseng and grape seed extract which have anti-inflammatory and antioxidant properties, which enhance muscle recovery and reduce damage. These tablets offer a full complement of B vitamins along with choline, inositol, and PABA. With the sustained release mechanism, it releases the vitamins into the bloodstream at a slow and steady rate over several hours, thus ensuring efficient absorption and ensuring that one tablet a day is sufficient. It is GMP assured and suitable for all. This may be suitable for those who may have trouble taking their supplements regularly, as sustained release requires less frequent intake. This too contains all the B vitamins, along with choline and inositol.. The high potency formula has high content of each vitamin for effective absorption. So daily intake of this supplement highly boosts memory, focus, and overall functioning. It contains no common allergens and is also vegetarian, making it suitable for everyone. The capsules are made in a US FDA inspected facility, meeting global safety and quality standards. This is again another supplement for those who may have allergies, and also for those with trouble absorbing smaller amounts. Zenith contains the essential B vitamins plus inositol and choline to ensure sufficient intake. It comes in three different packages varying by quantity, thus offering options to buy more or less at once. 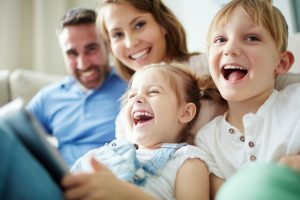 The company is also popular and well established, thus providing quality customer service and better availability – and recommended for those outside of bigger cities. It is vegetarian and contains no additives – which makes it safer for those with potential allergies. The price, along with quality, also gives it superior value for money compared to other products. The effectiveness of supplements depends on how and when they are taken. Recommended intake would be usually given in the packaging, but here are a few guidelines. It is recommended that vitamin B supplements be taken within half an hour after eating, since it works and is absorbed better when with other dietary components, such as minerals. It also aids digestion and metabolism best if taken within this time. Those working out are suggested to take a post-workout meal, and also particularly to take their vitamin supplement after this meal. This would enable better metabolism of the protein and energy consumed, and in turn better recovery. B vitamins are water soluble and excess amounts are discharged along with urine, except for vitamin B12 (which is beneficial when stored in the body). However, vitamin B6, or pyridoxine, may cause neurological problems when taken in high doses, which may be a result of excess from supplements. Symptoms are pain, numbness, and even difficulty in walking. This can usually be avoided by taking no more than the recommended/minimum amount. We hope the guide was useful to you. Make sure that you check the ingredients and composition of whichever product you are buying to ensure safety and to choose according to your needs. If you are pregnant, lactating, or have known medical conditions, it is strongly advisable to consult a physician before taking supplements. This is especially true if the supplements have the potential to interact with drugs you might be taking. With the right precautions, B vitamin supplements help you maintain healthy looks, metabolism, strength, and cognitive function.